When touring the city, you may wonder about what to do in Paris. There’s so much to see, so many places to go to, that you may find it hard to narrow down your list of things to do in Paris. To help you out, consider this your cultural bucket list: 5 museums you must see! 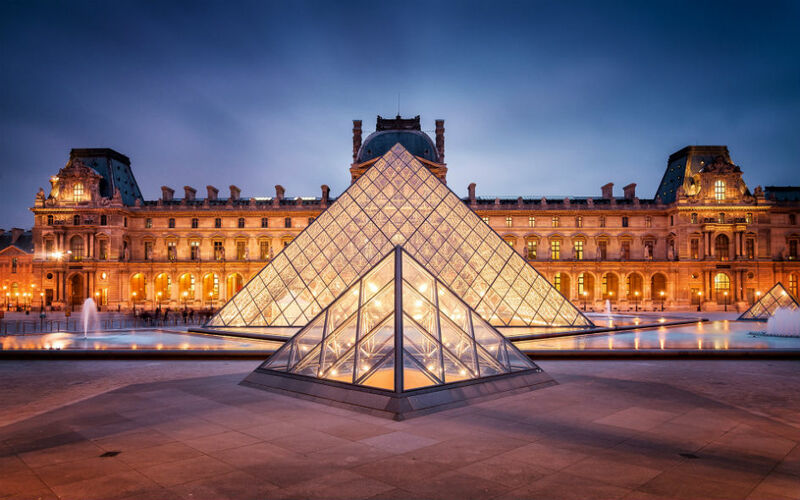 There is something so impressive, lovely or beautiful about each of these institutions that it would be a shame to miss out on any of them when you visit the french capital. The world’s largest museum is also its most visited. And despite being the most well known of the bunch, it can be overwhelming. It is a city within the city, a vast, multi-level maze of galleries, passageways, staircases and escalators. It’s famous for the artistic glories it contains within, but the very fabric of the museum is a masterpiece in itself. 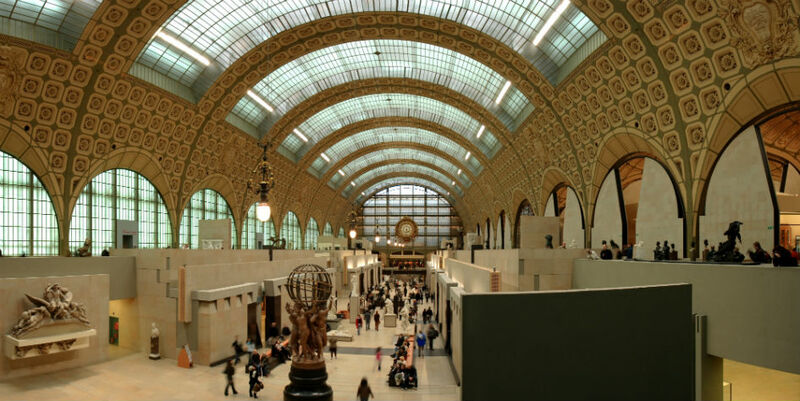 The premier museum for French Impressionist art, the Musée d’Orsay is home to a profusion of works by Delacroix, Corot, Manet, Renoir, Pissarro, Gauguin, Monet, Caillebotte, Cézanne, Van Gogh, Toulouse-Lautrec and others. it’s is a must-see in Paris, especially its famed upper levels, which have just undergone a serious brush-up. The primary colours, exposed pipes and air ducts make the Centre Pompidou one of the best-known sights in the City of Light. Commonly referred to as the “eye sore,” this modern museum was very controversial when it first opened, as it definitely stands out against the more traditional rooftops of the city. Here you can see the historic section takes a chronological sweep through the history of modern art, via Primitivism, Fauvism, Cubism, Dadaism and Surrealism up to American Color-Field painting and Abstract Expressionism. 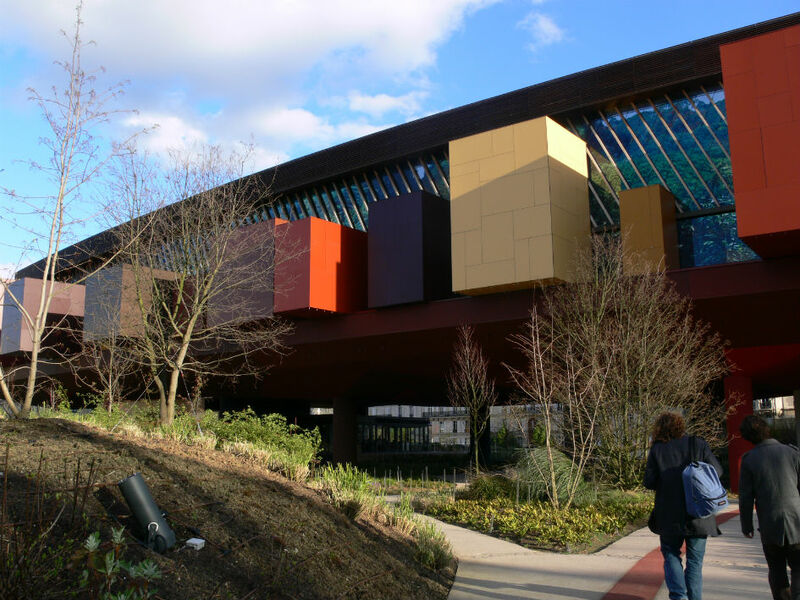 Surrounded by trees on the banks of the Seine, this museum, housed in an extraordinary building by Jean Nouvel, is a vast showcase for non-European cultures. Dedicated to the ethnic art of Africa, Oceania, Asia and the Americas, it joins together the collections of the Musée des Arts d’Afrique et d’Océanie and the Laboratoire d’Ethnologie du Musée de l’Homme, as well as contemporary indigenous art. Located just next to the Louvre along Rue du Rivoli, this is one of the world’s major collections of design and the decorative arts. The major focus here is French furniture and tableware. From extravagant carpets to delicate crystal and porcelain, there is much to admire. Clever spotlighting and black settings show the exquisite treasures.